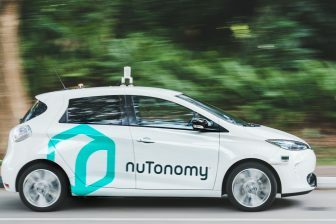 Lately a new challenge for self-driving vehicles has become apparent: drivers who announce that when they come across such an autonomous vehicle, they will bully it. Petty as it may seem, some people might try anything in order to show the driverless car who’s boss. 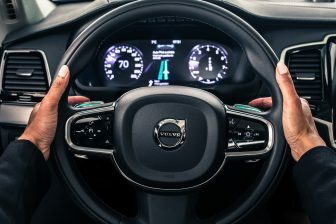 To prevent this from happening, Volvo will leave it’s first self-driving vehicles in unmarked. This way, the cars will look exactly like their counterparts of the same model who still require a person behind the wheel. This first fleet will consist of 100 self-driving 4×4 cars. They will be leased to motorists in London, starting somewhere in 2018. 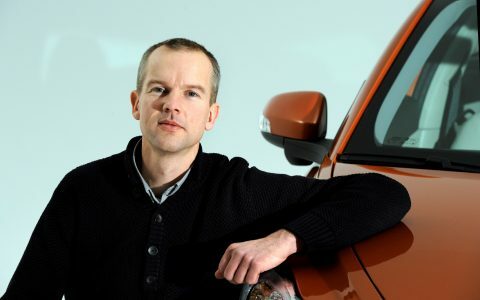 The news about these vehicles being unmarked was explained by Volvo’s Erik Coelingh. “From the outside you won’t see that it’s a self-driving car. From a purely scientific perspective it would be interesting to have some cars that are marked as self-driving cars and some that are not and see whether other road users react in a different way,” Coelingh told the Observer. “I would expect they will, but I don’t know how and to what extent. So just to be on the safe side they will all be unmarked cars. 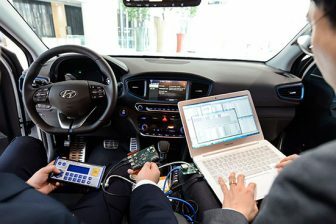 I’m pretty sure that people will challenge them if they are marked by doing really harsh braking in front of a self-driving car or putting themselves in the way,” he said.